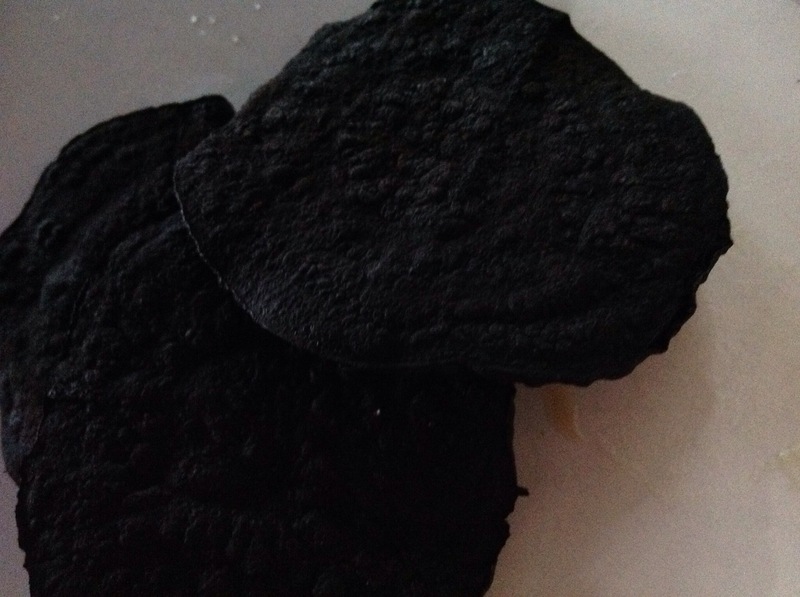 - gluten free tortilla wrap (more like a crispy flatbread) and so good! - roasted carrot and ginger soup (which is what distracted me from the roasted beets - so I had burned to a crisp beet slices instead. 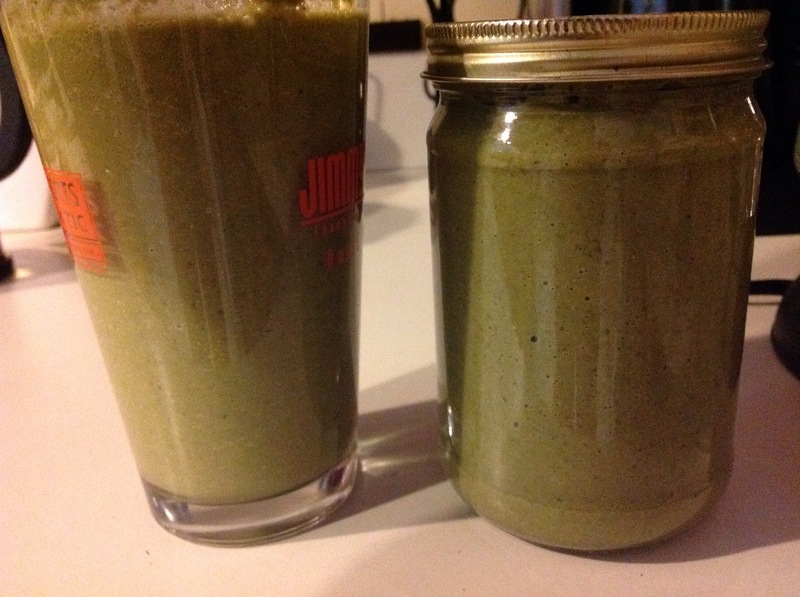 - Green Monster juice with the hyper anti-inflammatory twist since attendees also were interested in that for auto immune issues. This morning, I have the left overs, so many of my snacks will be ready for me! I decided not to juice this morning, and use the pulp from the juicer as a morning smoothie instead. Just added apple cider, flax seeds and more turmeric, lemon and put it into the blender. pretty simple, but this will now work as a snack later in the day, and one as my breakfast. The juice extractor version ends up being part of breakfast where the smoothie is more filling. Last night after the class and all the sampling, everyone agreed that this real food eating is really fun, but very filling. This should make doing the detox plan so much easier!